There is some good news. You can do something about this problem, according to dermatologist Dr. Ellen Marmur. She showed off Frownies Patches, which you apply to the skin on your forehead before bed at night. This will teach your skin to stretch. "In My Bag Makeup Essentials"
Shop Till You Drop Magazine "Line Fighters"
"Smooth The Furrows with Frownies"
Prevention Magazine Australia "Catch ZZs with Frownies"
Vogue Magazine Australia "4th Top Beauty Product"
Who Magazine Australia "Smooth Operator"
​"#1 Anti Ageing Home Treatment"
Shop Til You Drop Magazine "They do work"
if there are no lines but many women won’t touch it and others just have not learned about Frownies yet. I caught a glimpse of Raquel Welch on the Joy Behar Show earlier in the week on one of her many stops as she is out promoting her book Life beyond Cleavage. Valerie Bertinelli was filling in for Behar, who was out for the day doing the Jay Leno show. Anyhow, I just couldn’t get over the fact that Raquel Welch is 70 years old, and how good looks for her age. Apparently, neither could Bertinelli who also doesn’t look her age, as she kept asking her what her secret was to aging so well. Raquel Welch has always denied having any cosmetic surgery to maintain her looks and attributes her beauty to nothing more than a healthy diet and plenty of exercise. She once claimed she spent up to ten hours a day keeping herself in shape through a combination of yoga sessions, weight training, healthy eating and her make-up regime. In her book she does claim she has always used frownies to smooth out her wrinkles. Naturally I looked them up and immediately ordered me some. I will work on the exercise later. BERTINELLI: let`s be a little bit more clear about frownies. Since I never – you talk about them in the book. BERTINELLI: Yes, you have a great story. WELCH: I do. But here`s the way they operate. They`re just little kind of patches. BERTINELLI: They`re tougher. OK they`re not pliable. WELCH: They`re not pliable. And they have a stickiness on the one side of them. So that what you do is wet that wet side and stick them here. BERTINELLI: All the places I need them. WELCH: And those are the main areas that you get lines. BERTINELLI: Non-invasively as opposed to putting Botox in your face. BERTINELLI: Yes, you`re putting poison in your face. WELCH: Exactly. What it does is it paralyzes the muscles so it can`t contract. Well the Frownie just doesn`t let the muscle contract. So by not contracting it doesn`t form the wrinkle. BERTINELLI: Right. Well I`m getting some. help keep her forehead lines at bay. The former-model-turned- Hollywood's-go-to- "older"-babe, insists of the little patches that were invented more than a century ago, "they have adhesive on one side, like a glue. You lick that side, separate your crease, put it on the crease, and sleep with it. And the next morning you look better. I swear by them. "The best thing you can do is not smoke. Period," she says. "And if you stay in the sun, forget about it. You're gonna age, big time. So put on sunscreen, quit smoking, and limit your alcohol. Those are the biggest killers for your skin." Um, let's take a pass on the Heine. "Also, I drink lots and lots of water," continues the former Disneyland employee, "I swear I've seen a noticeable difference in my skin. I also drink one cup of green tea every morning, and it really gives my skin a glow." That's not to say that the 52 year-old, who was discovered at a Rolling Stones concert when she was 17, is uber-paranoid about her skin, wrinkles or aging in general. As she told Good Housekeeping, "A lot of women just don't seem to be able to accept their age," she observes. "And they're desperate to look how they did in their twenties and thirties. You know what? It's never gonna happen. You have to make peace with getting older, and just get smart. If you begin to believe you are not good past a certain age, you end up scared and insecure. That is definitely not beautiful." Wow. Amazingly pragmatic advice from someone who used to pay the bills by looking good. "There are different kinds of beauty," she continues. "There's the beauty my daughter had at seven; there's the beauty that runway models have at twenty. And then there's the beauty that comes from being older, being truly happy with yourself, and being enriched by all you've experienced. Let's see a nineteen-year-old supermodel top that." As a clearly still-mesmerized Stephen Elliot extolled in Esquire last year, "I was taken first by her beauty. It wasn't that she looked young; she looked her age, but she looked it well. She had olive skin, red hair, a straight back, and a confident nose. She was three inches taller than me. She knew presidents and the people who made them. She knew secrets; she knew who knew the secrets. She was sexier than a woman could ever be in her twenties." 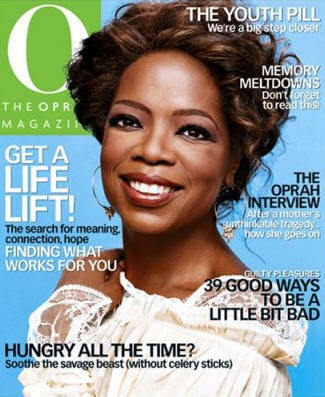 See what "O" magazine has to say about Frownies by clicking the file below. Best Close Up Award was given at the 2007 Palm Springs Film Festival. The actress who won, Missy Pyle of "Mojave Phone Booth," said she first learned about the product a young intern. "I spent a lot of my early days of acting walking around my house with Frownies on my forehead," she said. The Marks & Spencer model, who continues to bare her legs and wash her face with soap and water only, shares her secrets :- Frownies - You place them on your frown lines and they train your muscles not to tense. I swear by them. I have a very high forehead, so Botox would make me look like an alien. Sunday Magazine Frownies Overnight Solution. 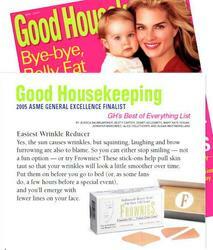 A favourite with Hollywood actress Rene Russo, Frownies will help relax facial lines permanently. Move over BOTOX® a one-hundred-year-old pain free way to remove wrinkles is now providing a solution for both men & women who want to banish furrows on their skin?? DON'T lose sleep over wrinkles. Frownies facial pads smooth out wrinkles caused by sunbathing, laughing and frowning while you snooze. Stick the pads to problem areas before you go to bed and overnight they'll smooth out your facial muscles so skin cells can reposition themselves and your wrinkles soften. 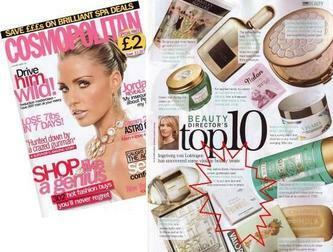 Plasters that get rid of your wrinkles' That's right - and whats more, they work. Before going to bed, put the triangular stickers on your furrowed areas and overnight they'll train your facialmuscles to regain their strength and tone. Users say that within 2-3 weeks they can see an improvement in the appearance of facial lines. April 2006. They work by physically holding the creases apart while you sleep allowing the skin cells to reposition themseleves. The results do far have been very impressive indeed. April 2006. Our testers were delighted with the results, they're not expensive and definitely work. Frownies date back to 1899 and are said to have been the beauty secret of a host of celebs. Along with countless beauty queens, models and make-up artists. I saw an astonishing result after just one night. "The latest way to get rid of wrinkles is to use a product created more than 100 years ago. Move over BOTOX®. 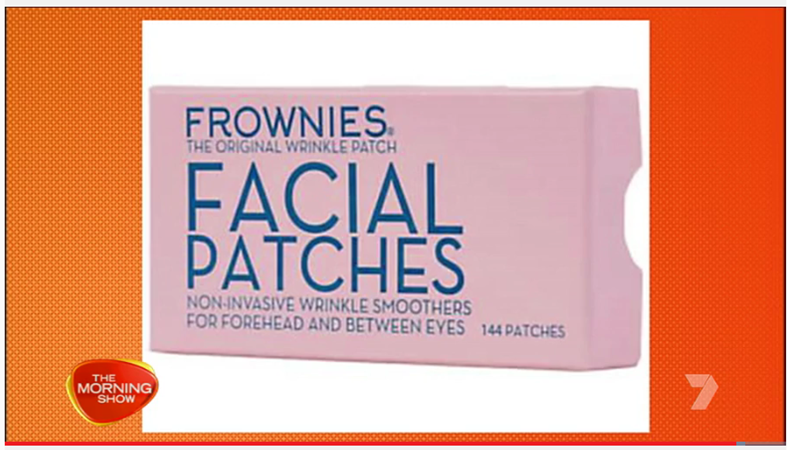 These days Americans who are serious about keeping their skin looking young are using Frownies. 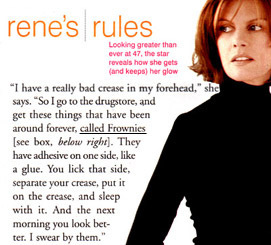 Frownies have being a fairly well kept beauty secret for years, until actress Rene Russo told Americas good housekeeping magazine that she used Frownies to smooth out the creases in her forehead. Many women are looking for a natural alternative to Botox and surgery to change their appearance of their faces. 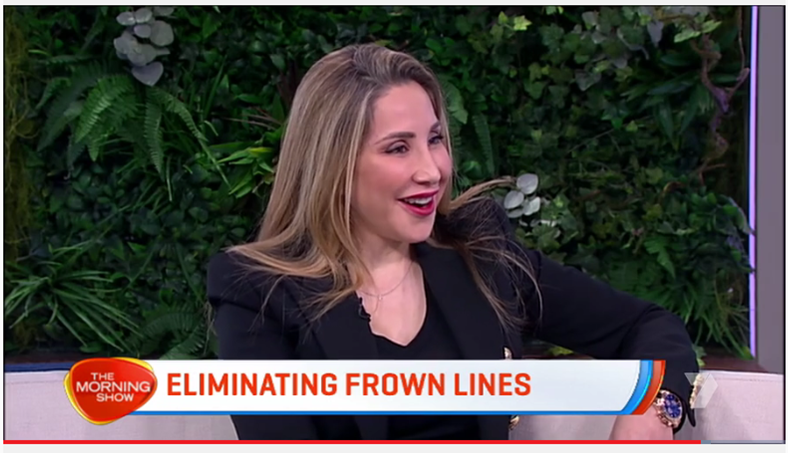 "A current favourite instant wrinkle remedy is Frownies, Sleep in these gummed paper triangles, which smooth out frown lines by preventing the skin from moving, and you'll wake up crease-free." "These stick-ons help pull skin taut so that your wrinkles will look a little smoother over time. Put them on before you go to bed (or, as some fans do, a few hours before a special event), and you'll emerge with fewer lines on your face." 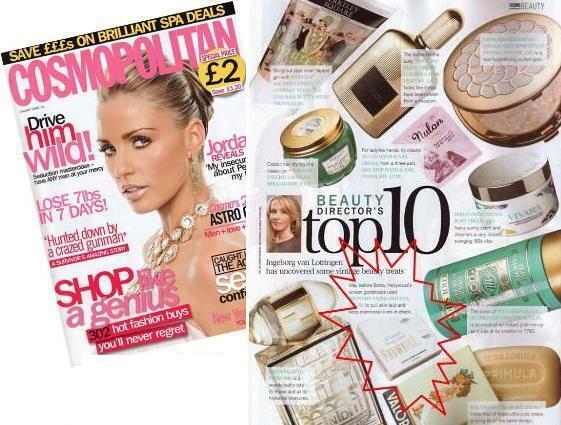 "Tiny sticky plasters with a big celebrity following including Glen Close and Renee Russo. Stick over frown-lines to 're-educate' the muscles. "I was amazed to see my 'laughter lines' almost completely gone. Seriously, it was like staring back at my 17-year old face again. They're a great little trick to have up your sleeve for fast results".
" Frownies have been a Hollywood secret' for years, Renee Russo is said to be a devotee. Frownies are dermatogically tested and made from natural materials., so they shouldn't irritate the skin. "The good news is that after using Frownies for just one week, I did notice a difference. My forehead is much smoother now."